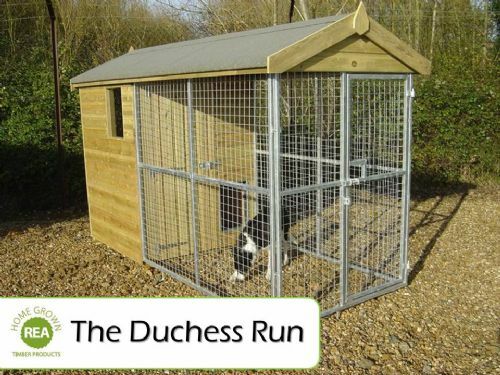 Our Dog Runs are designed to keep your best friend safe and secure in a shelter space. We are able to provide a delivery and assembly service to most areas in N.I. 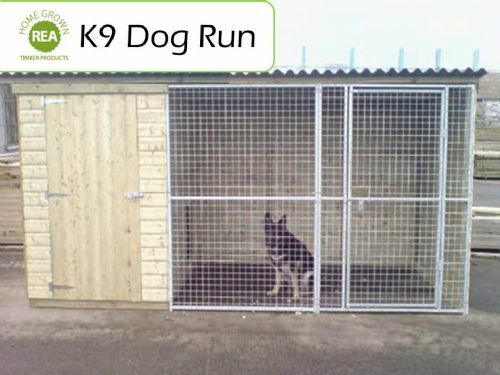 We are also able to produce made to measure dog runs to suit the space you have. Contact our Sales Team for more information or to place an order on Tel: 028 94 423293.